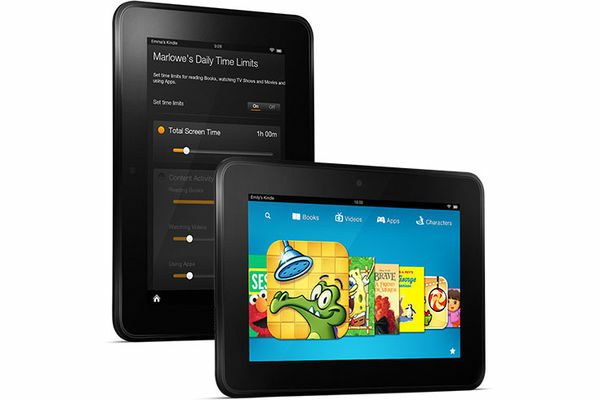 Amazon offers, hands-down, the best parental controls you'll find on a full-featured tablet. Their FreeTime features allows parents to control what kids can access and fine-tune the amount of screen time their child is allowed by restricting the amount of time can be used by category (for example, you could limit games to an hour but allow unlimited access to reading). Amazon also offers the FreeTime Unlimited subscription service, which gives your child unlimited access to books, games, educational apps, television, and movies that are all appropriate for kids ages 3-8, without ads or in-app purchases for parents to be concerned about. Starting at $4.99 a month, it's a lot of kid-friendly entertainment for the cost. And it doesn't hurt that the Kindle Fire HD is priced $150 less than the iPad mini.